My Grandma’s Best Chocolate Cake is famous! 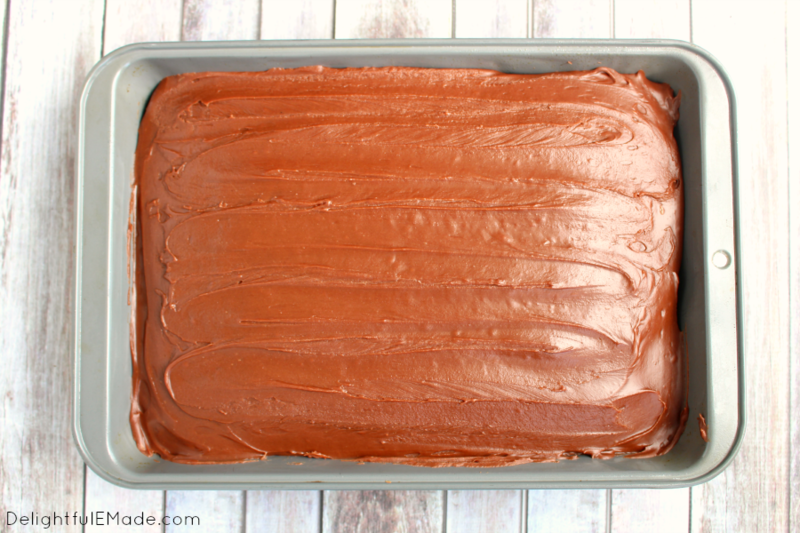 This decadent chocolate sheet cake recipe is topped with a luscious chocolate icing making it my all-time favorite chocolate cake. Once slice won’t be enough! 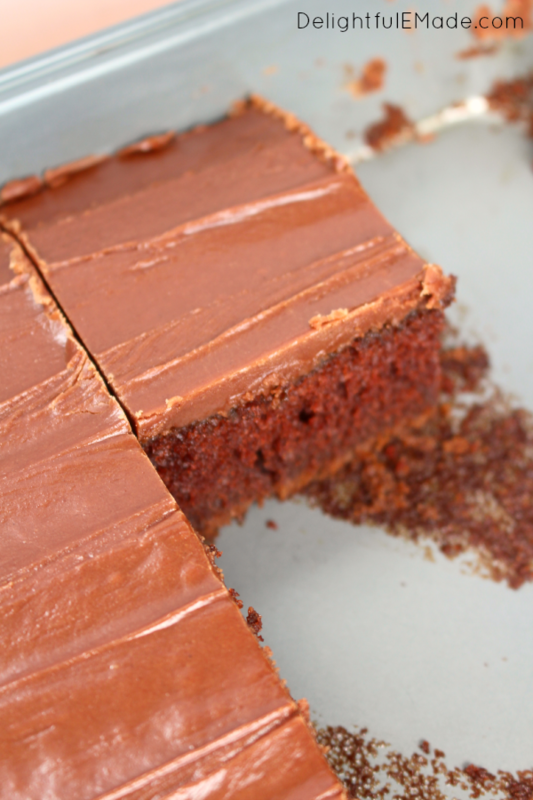 This incredibly delicious chocolate sheet cake recipe might just be my all-time favorite dessert. I don’t say this because it is a recipe that has been handed down generations, or that that this is my Grandma’s Best Chocolate Cake recipe. 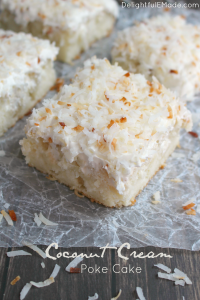 I say that this is my favorite dessert because it is nearly perfect in every way. Like this recipe? 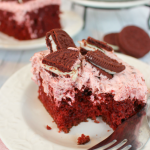 Be sure to pin it to your CAKE or DESSERT board on Pinterest! 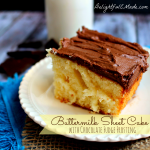 Follow DelightfulEMade on Pinterest for some of the very best dessert ideas! 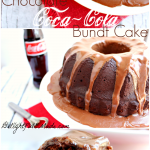 If you are looking for the best chocolate cake recipe, you don’t need to look any further. 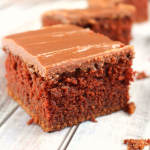 This chocolate sheet cake recipe has it all – a super moist, flavorful cake that is perfectly tender, but not overly dense. It’s topped with a homemade chocolate fudge frosting that is wonderfully rich, yet, not too much. 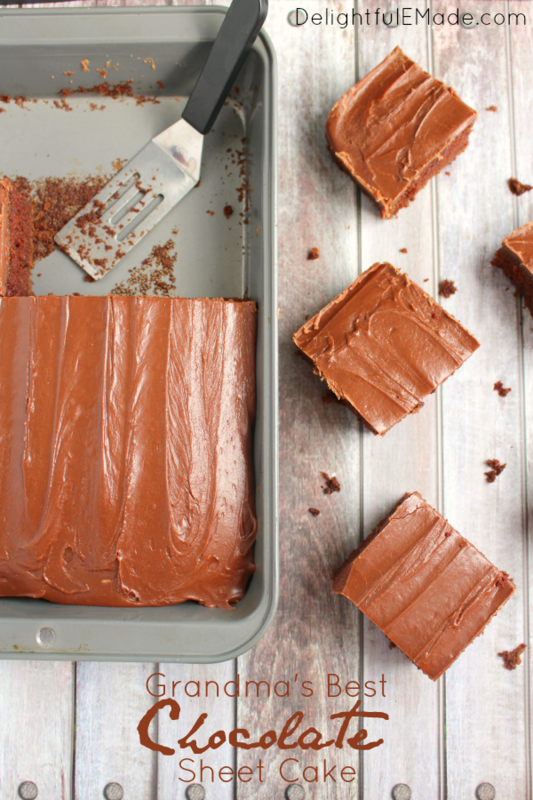 Once you make this chocolate cake, you’ll never go back to any other recipe! My Grandma Dona is a sweetheart, and like many other grandma’s, will spoil her grand kids with the best goodies. One of these goodies is her AMAZING Chocolate Cake. Originally, this was a recipe that her mother-in-law, my Great-Grandma Ruth Deffenbaugh, passed down to her. There are few things I love more in life than how recipes get passed down from generation to generation. 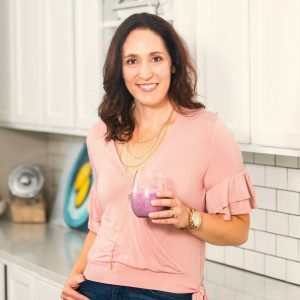 I am now making it for my family, so this beloved recipe has been passed down 4 generations – my son will be the 5th! 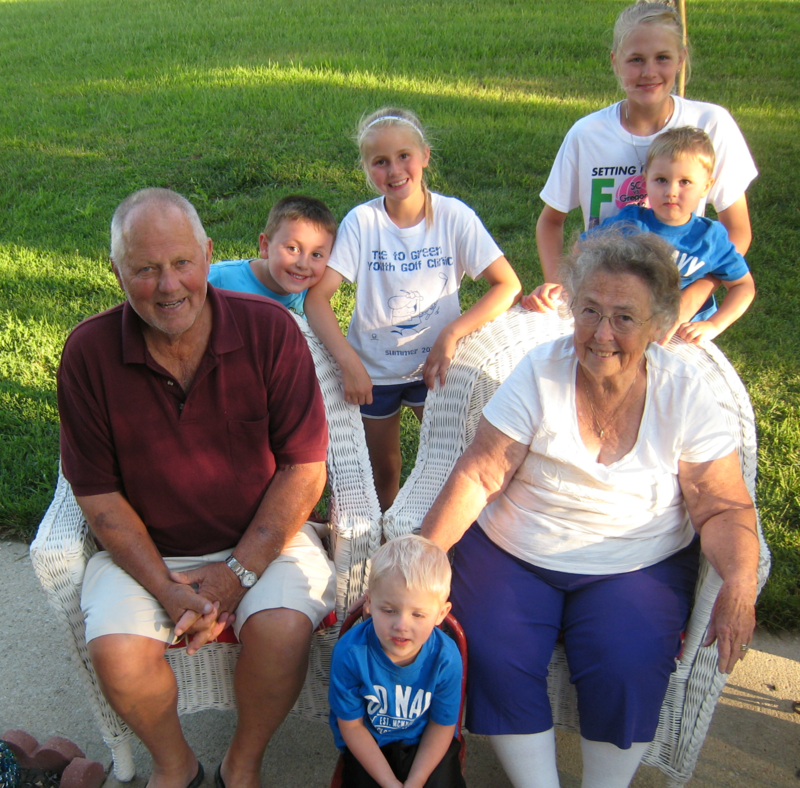 Here is Grandpa Denny and Grandma Dona with a few of their Great-Grandkids. This photo of Grandma and Grandpa was taken earlier this summer when Harrison and I went back to SD to visit. I love spending time with our family and Harrison loves getting the chance to play with his cousins, which he only gets to see once a year. I really enjoy being back home in South Dakota, as it reminds me of how lucky I am to be from a place that really values family. 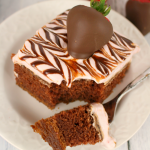 A chocolate sheet cake recipe shared with love! Any time we are with Grandma, (either in SD or at their new winter-home in Florida), she will happily whip up this delicious cake. 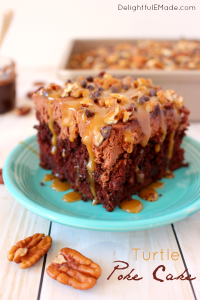 It is certainly a crowd-pleaser, and a dessert that will bring the entire family together. She will serve this for a birthday, or for any after-dinner dessert. 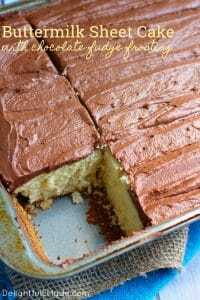 Everyone loves the moist, rich cake, and the frosting brings it all together with its chocolaty, sweet goodness. 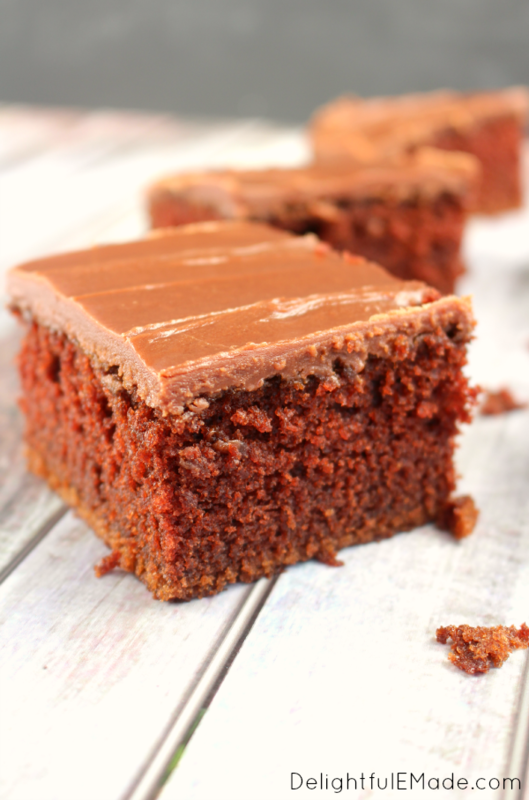 Super moist, chocolaty and completely delicious! 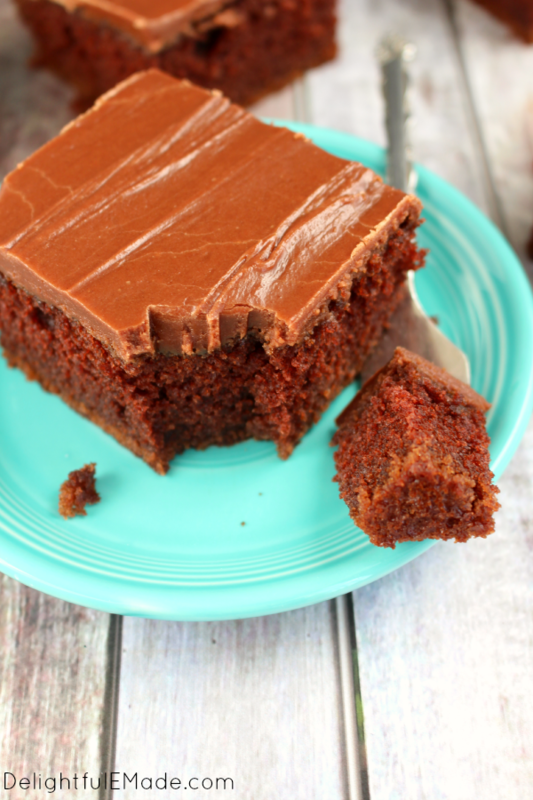 This decadent chocolate sheet cake is topped with a luscious chocolate icing making it my all-time favorite chocolate cake! Once slice won't be enough! Preheat oven to 350 degrees. In mixing bowl, flour, sugar and salt together. Set aside. In saucepan, add butter, oil, cocoa, and water and on medium bring to a boil. Pour hot liquid over dry ingredients and stir until combined. Dissolve baking soda in buttermilk, and add to mixture. Whisk in eggs and vanilla. Pour batter into a greased 9x13 pan and bake for 30-35 minutes. Let cool. 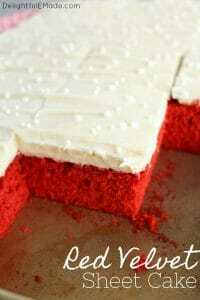 For frosting: In medium saucepan, heat milk, sugar, and butter stirring often. Promptly remove from heat after mixture comes to a boil. Add in chocolate chips and marshmallows, and beat until both are melted and smooth. Let cool for about 1-2 minutes, while stirring often. Pour frosting over cake, and let set up. Enjoy! What a delicious looking chocolate cake!!! The frosting sounds delicious, and served with whipped cream and chocolate shavings... it sounds like the ultimate chocolate dessert!!! YUM!!! Getting THE recipe would be exciting to get in the mail with a card. That was so thoughtful! Already pinned! 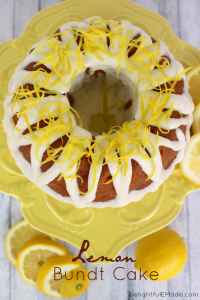 I'm happy you shared this with us gals with the Show Stopper Saturday link party! I love handed down recipes, they are the best! I have a chocolate cake recipe of my mum's that I always use but I am willing to trust Grandma Dona and give this a try! 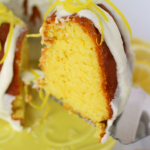 Do you use plain flour or self raising flour ? Grandma's always have the best recipes. Thank you for sharing it on the Creative Muster. We loved it so much that we’re pinning it to our Creative Muster Favorites board. I hope that’ll we’ll be seeing more of your great ideas. 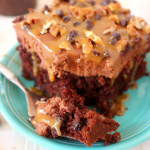 This chocolate sheet cake looks so delicious. This would be such a hit in my house. Marshmallows in the frosting! Thanks for linking up at #SaucySaturdays.